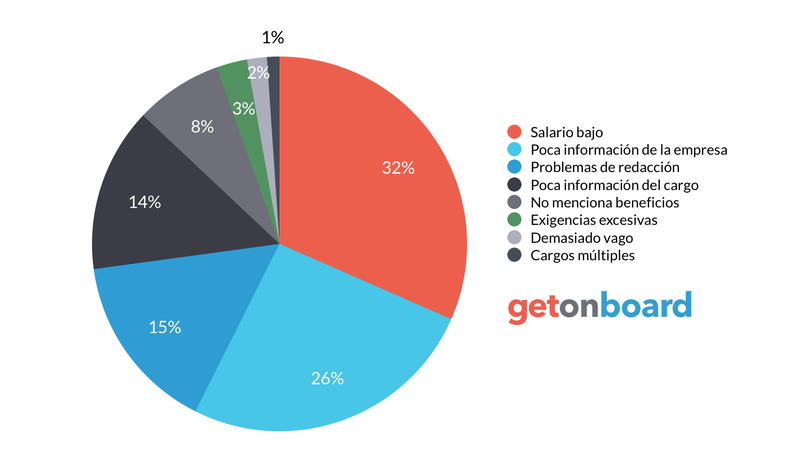 Somos una agencia interactiva dedicada fundamentalmente a desarrollos para internet y software con un abordaje de diseño gráfico moderno. That Day in London is not currently looking for talents. Interested in working in That Day in London? Follow That Day in London in Get on Board and we'll notify you when new jobs are published.